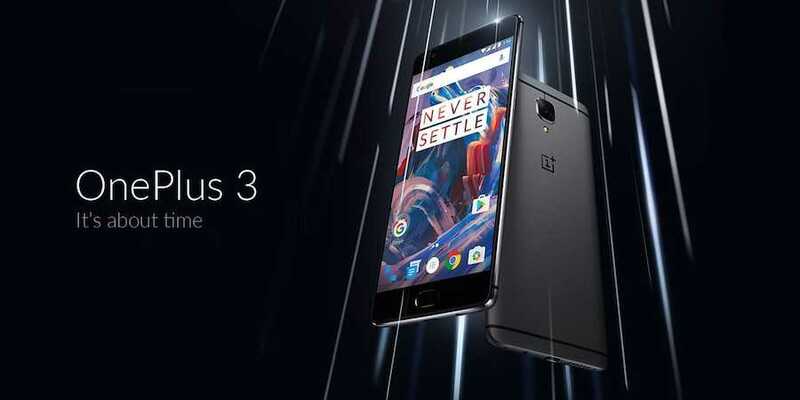 OnePlus 3 is all set to receive a new update, which will fix two of its biggest flaws – color reproduction in its 1080p display and memory management. Launched a few days ago, the OnePlus 3 has been universally praised for offering top of the range specifications at almost half the price. Just like any other phone, though, it is not without its flaws and they have been highlighted immensely leading to questions about the phone being capable iPhone or Samsung Galaxy S7 killer. The OnePlus 3 may have come out in 2016 but it still has a 1080p screen, which is the most surprising element of the device. The phone comes at a time when 1080p screens are starting to get obsolete or starting to get featured only in mid-range of smartphones. However, OnePlus has defended its actions saying that the 1080p screen results in better battery life, which has become a priority in the new phone since its size has been reduced to 3000 mAh. The predecessor – OnePlus 2 – had a 3600 mAh battery and was considerably thick as a result of it. The latest version sacrifices the battery size in the search for a premium look, which it achieves quite easily due to the unibody metal design. However, battery life has become a priority and the use of a 1080p screen helps the OnePlus 3 provide around four and half hours of screen on time for most users. One of the headline features of the OnePlus 3 has been 6 GB of RAM, which is not offered in any other phone as of now. However, the phone actually functions like a device with 3 GB of memory on-board since it has an active and extreme memory management technique, which throws out most of the apps without second thoughts. As a result, the battery life of the phone has improved substantially according to OnePlus. Many users have left complaining about the poor memory management and the latest update, which will be 3.1.4, will fix the issue along with the color quality levels. Users have not been satisfied with the lack of the sRGB option on the new display, which has the optic AMOLED technology. OnePlus CEO Carl Pei recently claimed that users can always opt for custom ROMs should they be unhappy with the limitations on memory management, which have been performed with a view of better battery life.